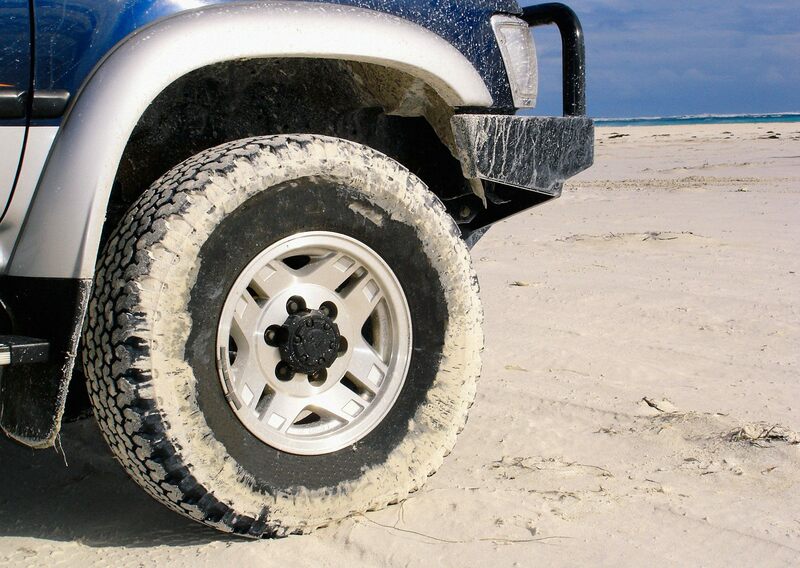 The Queensland Government has announced that Vehicle lift modification laws have been changed in Queensland to “create greater consistency for 4WD motorists”. Effectively the approved lift limit for vehicles with electronic stability control (ESC) has increased from 50mm to 75mm without certification. We have welcomed these regulatory changes. These changes will give peace of mind to Queensland vehicle owners who have made safe and responsible modifications to their vehicle. As the industry association responsible for vehicle modification, we do have more issues to discuss with the Qld Government – including identifying the testing that is required for lifts above 75 mm. Whilst the Qld media release stresses consistency with other states – there are still a number of areas where Qld has different (more stringent) requirements than in other states. So this announcement signals one step in the right direction, but more issues that need to be resolved and this requires an open and honest consultation process and we will keep working for our industry; advocating for the adoption of regulations that are safe, practical and make sense to the industry and the community.